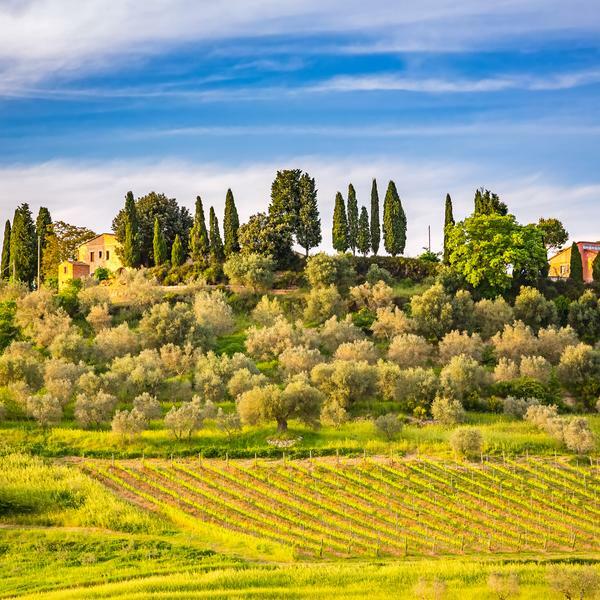 Staying in a private Tuscan villa in small groups of no more than 10 fellow readers of The Times, you will enjoy hands-on cooking classes led by your expert Italian chef. 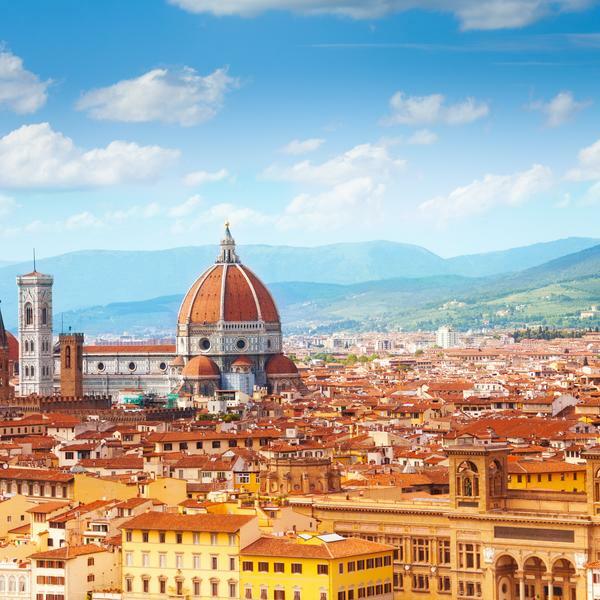 You will also have the chance to take an exclusive foodie tour of Florence, which includes lunch at a traditional trattoria, and enjoy a private tasting at a local winery. 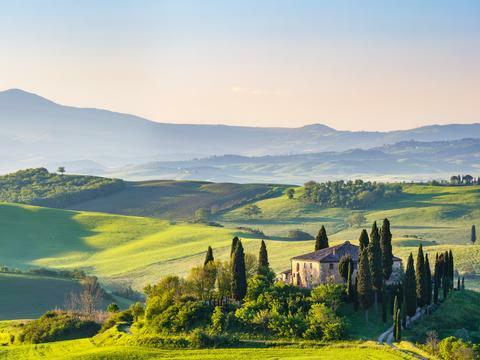 Plus, there is no single supplement to pay, so whether you are travelling solo or with your partner or friends this is the perfect gourmet break to a region of Italy synonymous with great holidays and fantastic food. 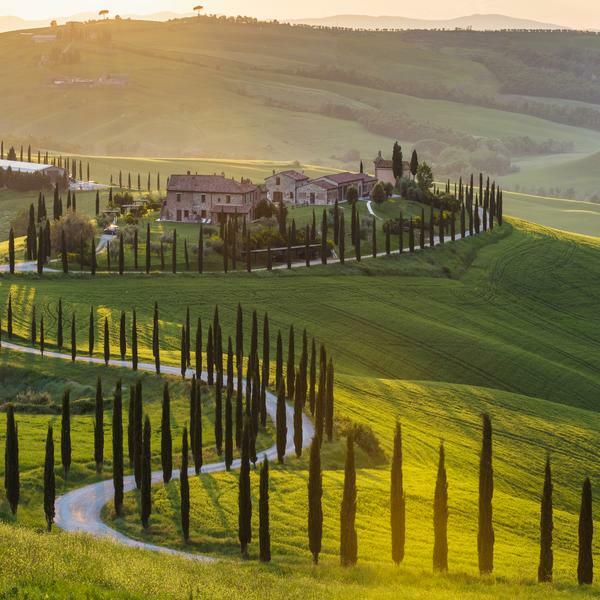 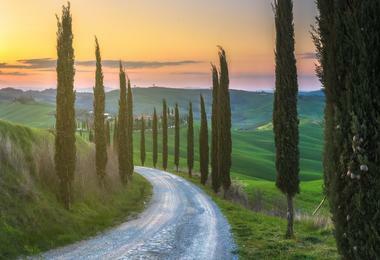 "What is it about Tuscany that still makes the British go weak at the knees, 300 years since our flirtation began?" 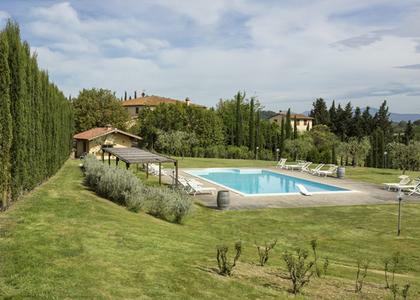 When you arrive in Italy at Pisa Airport, you will be transferred to your villa on Flavours Holidays' private Tuscan estate just 30 minutes away. 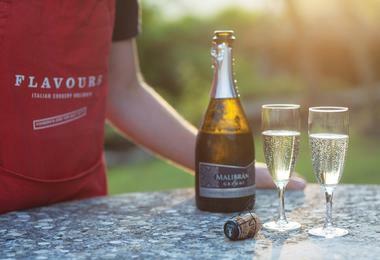 Once there, you'll enjoy welcome drinks before your first cookery lesson with a local chef, in which you'll prepare and cook a wonderful evening meal. 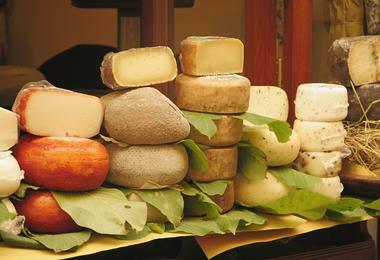 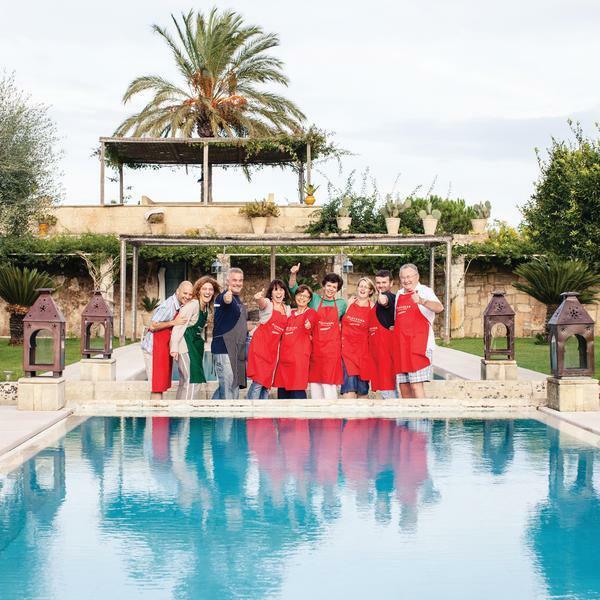 After breakfast, you will have your second hands-on Italian cookery lesson, followed by lunch. 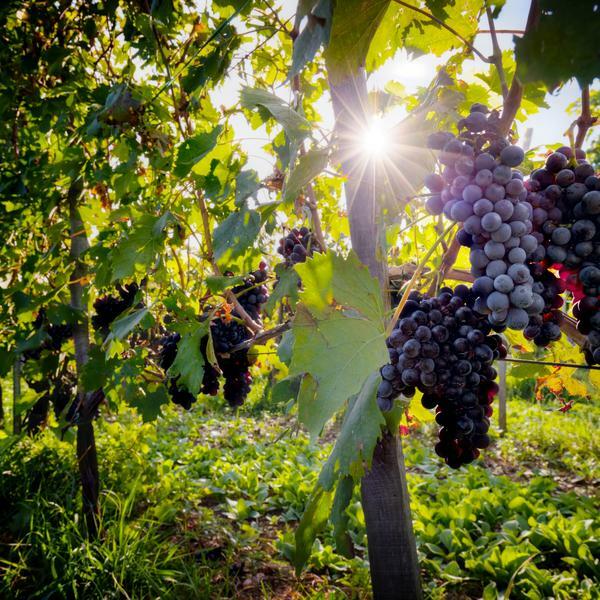 This afternoon you'll visit a local winery for a private tasting session, before returning to your villa for a dinner prepared by the chef. 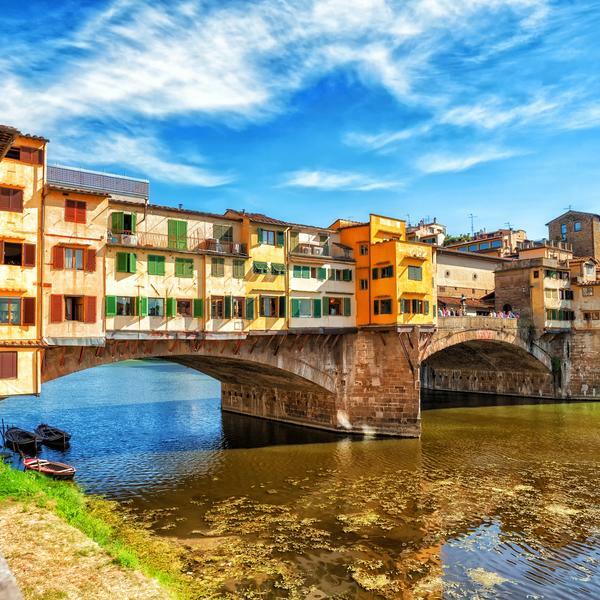 After breakfast you will spend the morning exploring the beautiful city of Florence and its amazing food market on an exclusive private tour. 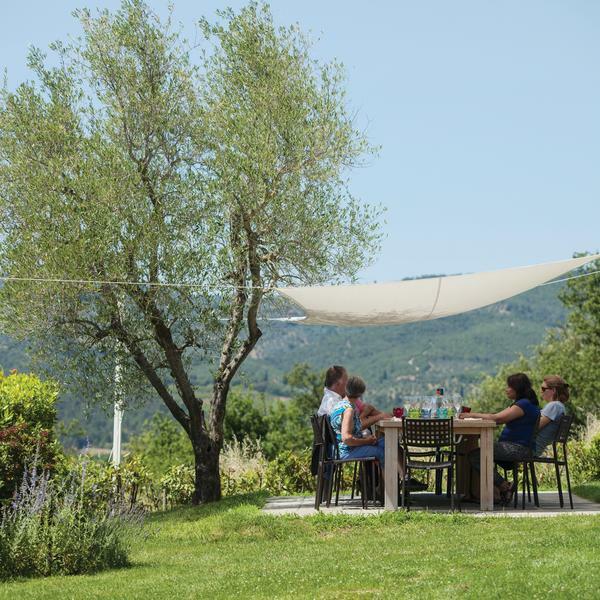 You'll enjoy a local lunch at a superb trattoria that champions traditional ingredients and the time-honoured local methods of producing them, before returning to the villa. 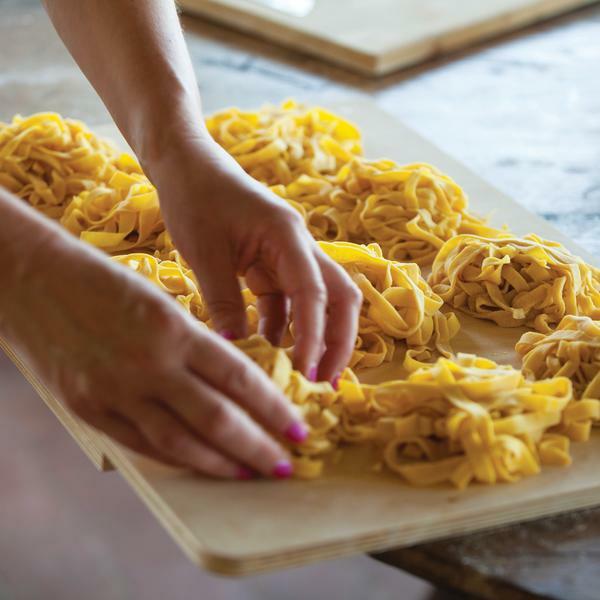 After breakfast you will be collected from your villa and transferred back to Pisa Airport for your return flight, ready to try out your new Italian cookery skills on friends and family at home. 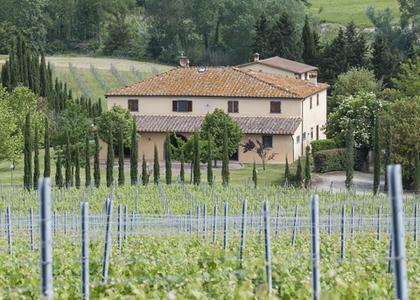 Your home for this short break will be a beautiful private Tuscan villa, set in the peaceful countryside within easy reach of Pisa and Florence. 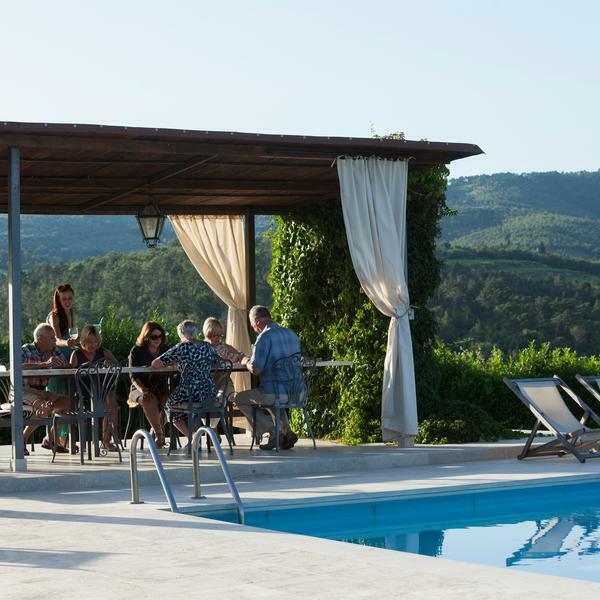 With its private swimming pool, gorgeous gardens, and dedicated areas for cooking lessons, this beautiful villa is the perfect setting for your rejuvenating Tuscany break. 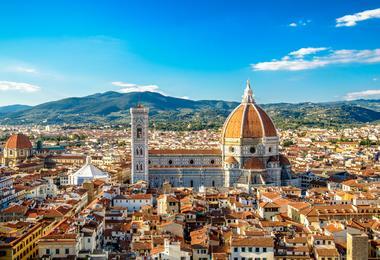 It has a handful of sumptuous bedrooms, and for solo travellers there's no single supplement: you'll stay in a lovely double room at no extra cost. 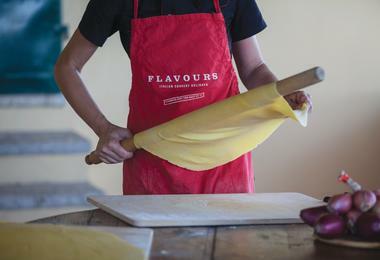 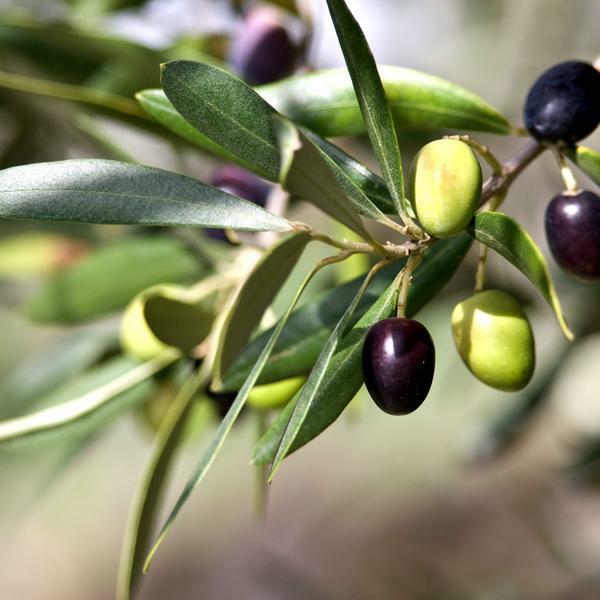 Flavours Holidays is a specialist tour operator offering high-quality cooking, painting, Pilates, language and photography holidays in Italy since 1998. 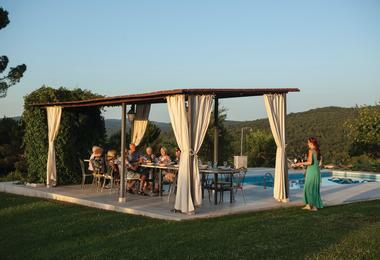 To view Flavours Holidays’ supplier’s terms and conditions click here.